Tech news blog Re/code says it’s been acquired by online publishing company Vox Media, just 18 months after spinning off from its former parent, the Wall Street Journal. Vox operates several news and entertainment sites, including The Verge, which also covers tech news. Re/code’s founders said in a statement Tuesday that they will continue to operate separately, although they may occasionally collaborate. The Verge reports from a culture and lifestyle perspective, while Re/code has focused on tech companies and business news. 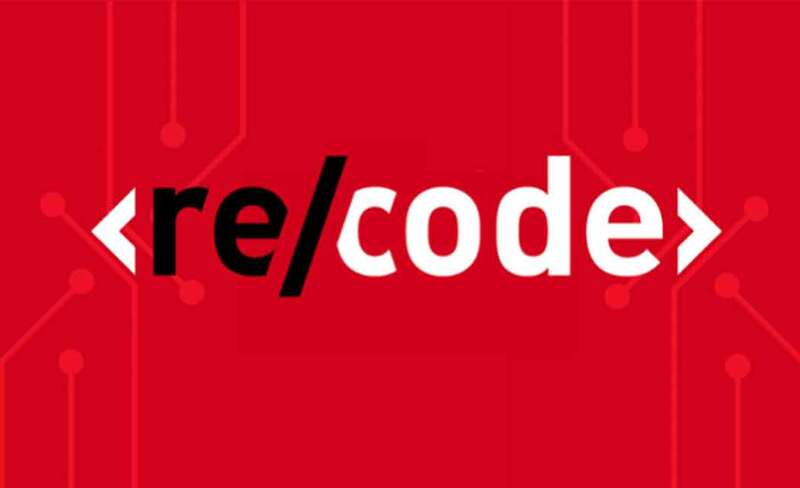 Since leaving the Journal, Re/code has earned a reputation for solid reporting and exclusives. But its readership has lagged. The comScore research service says Re/code had 1.5 million unique visitors in April, compared with 12 million for the Verge and 53 million for all Vox sites combined.